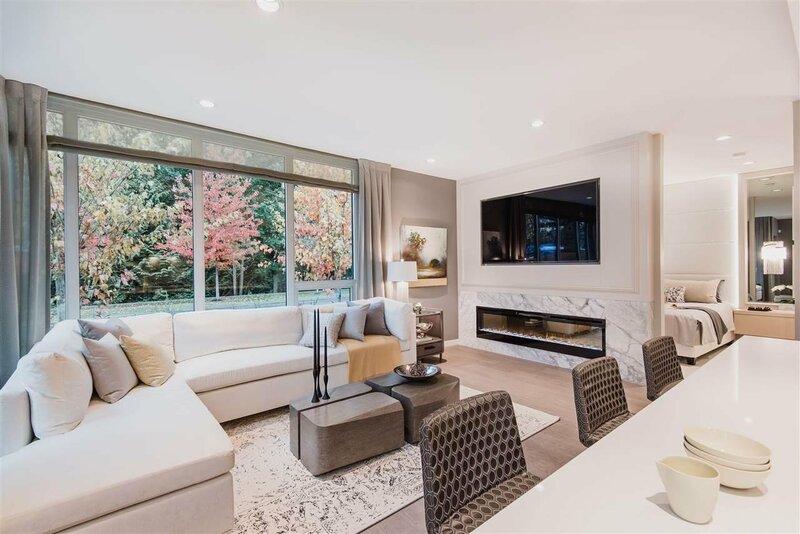 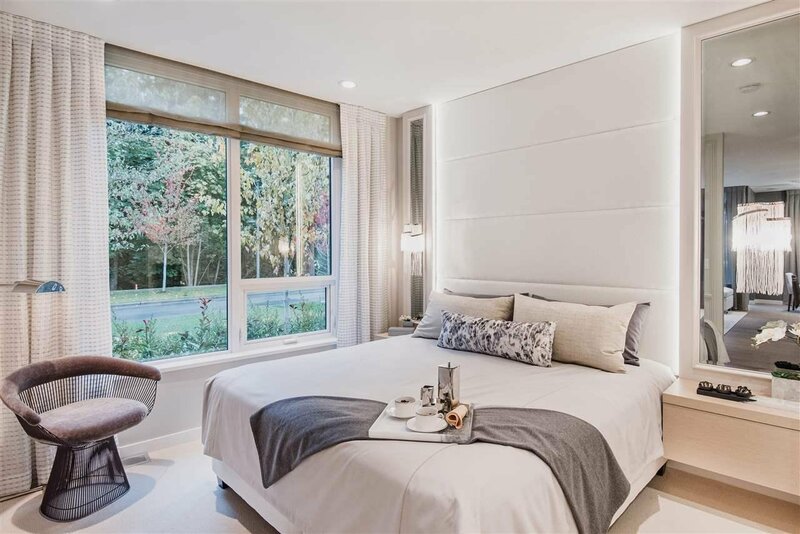 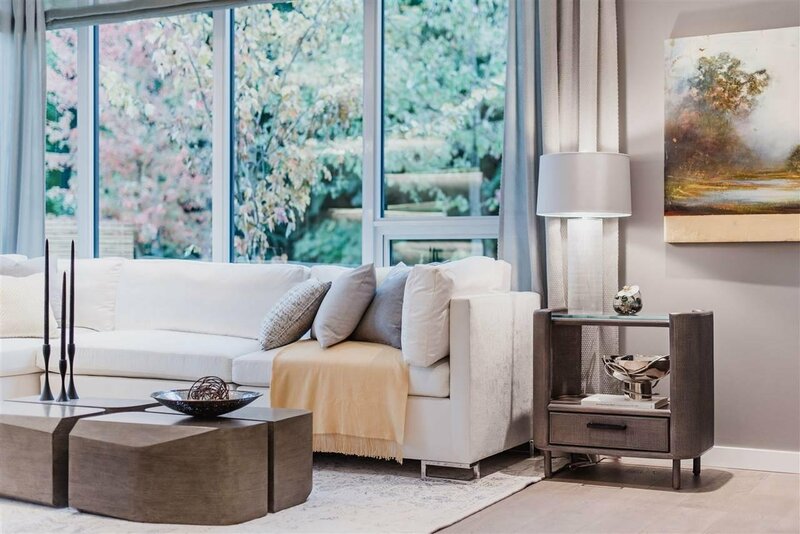 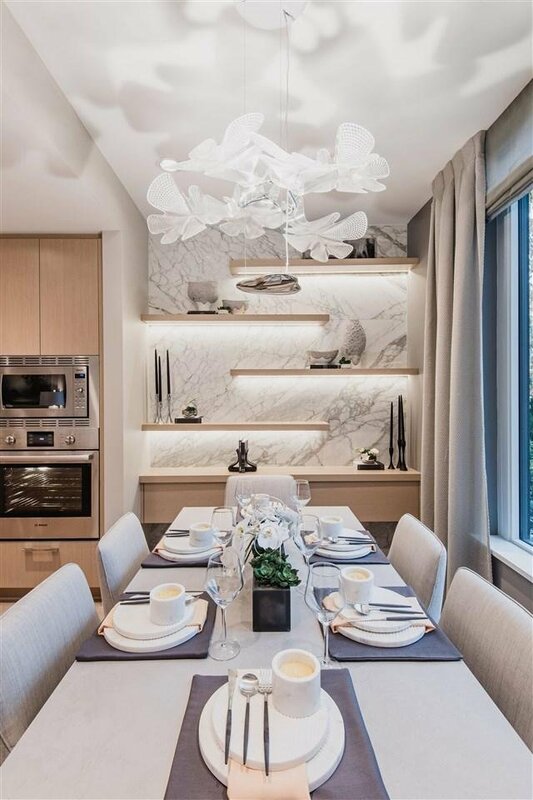 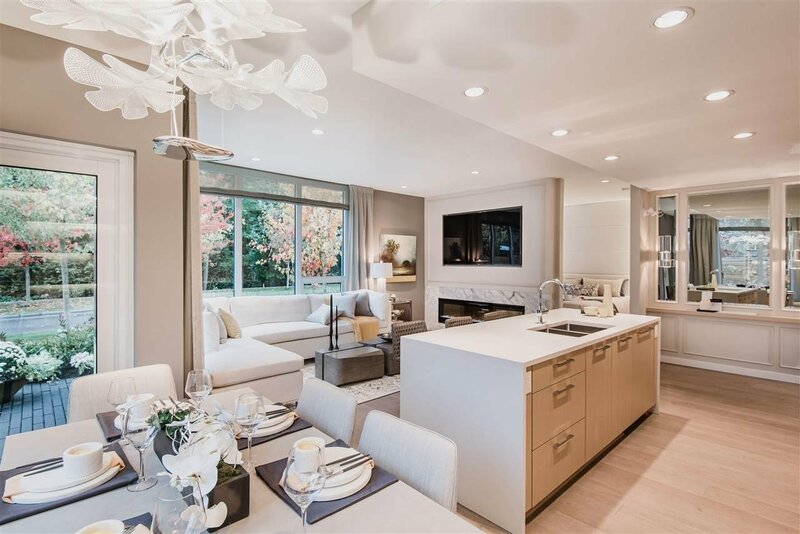 Situated at UBC's award-winning Wesbrook Village, The Residences at Nobel Park by Polygon are within walking distance of some of the most highly regarded schools in British Columbia, ranging from kindergarten to post-graduate studies. 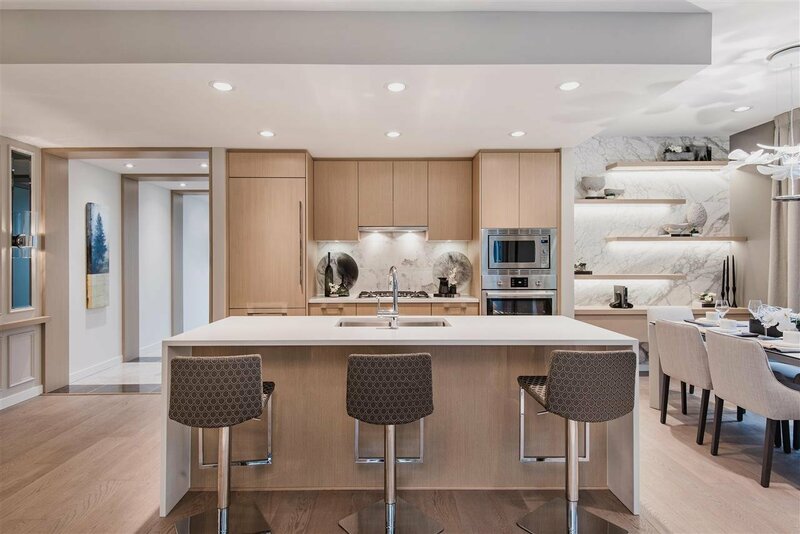 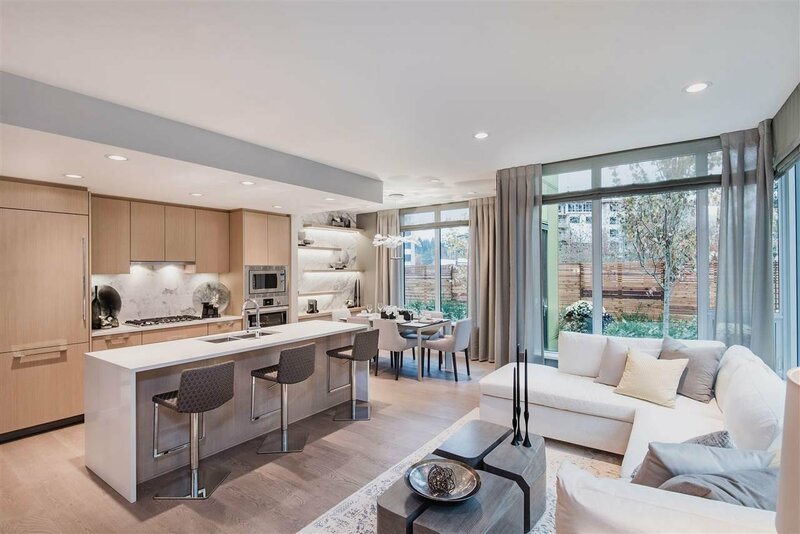 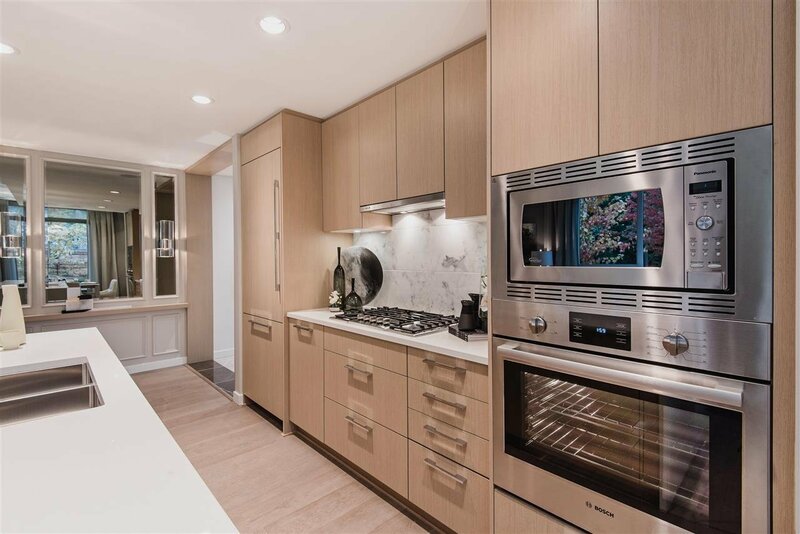 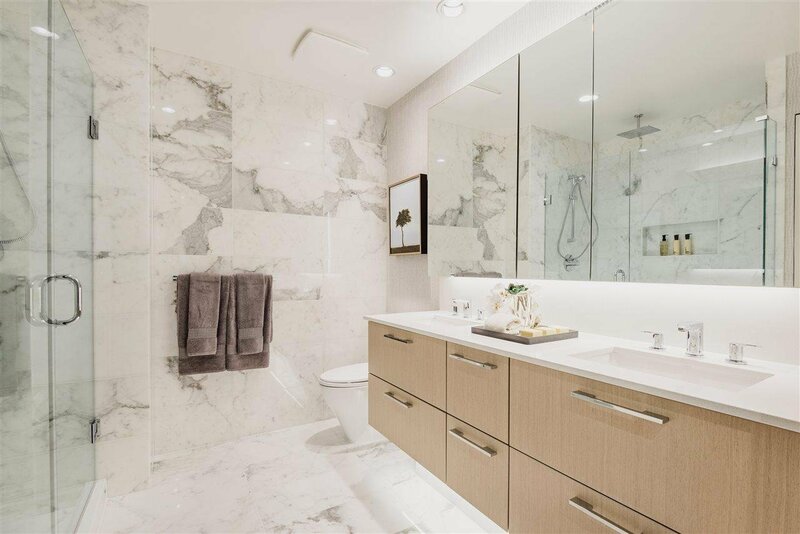 Sleek interiors complete with grand name appliances, a marble kitchen backsplash, 9' ceilings, A/C and more! 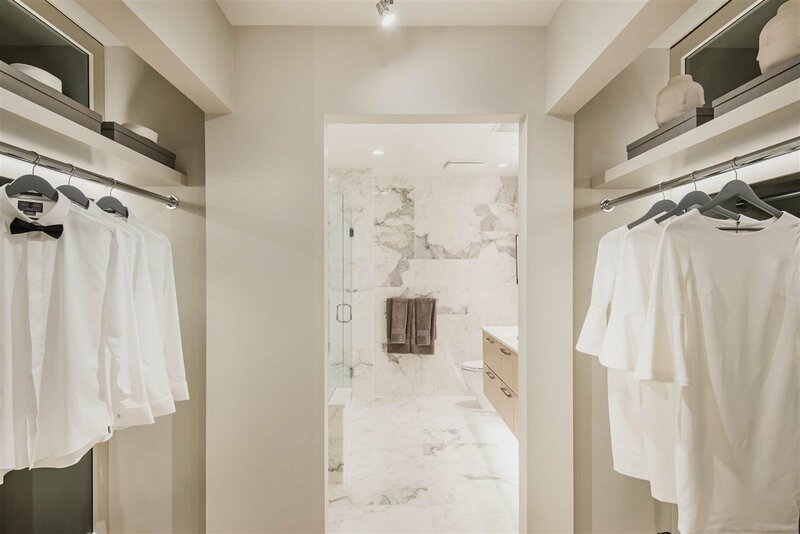 The master bedroom comes with a walk-in closet, and a spa-inspired ensuite with tiled walls, his-and-hers sinks and frameless showers. 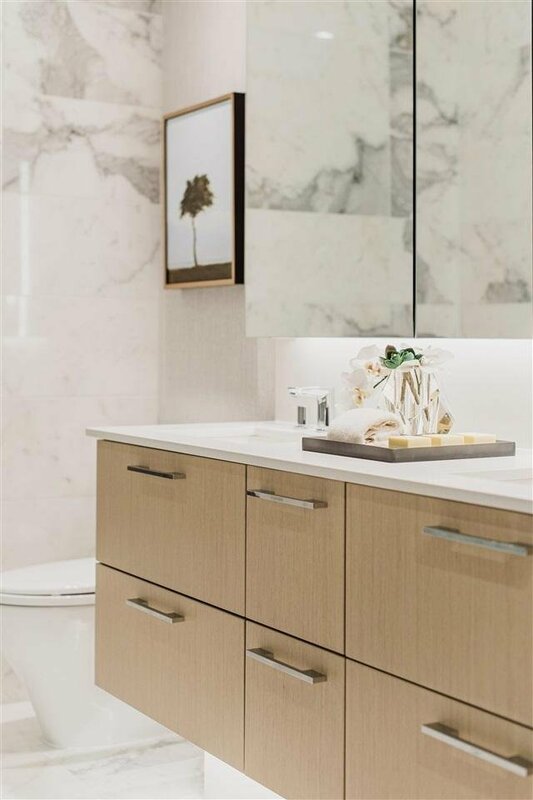 Sales office is open by appointment only; located at 6080 Gray Ave off of Ross Drive.